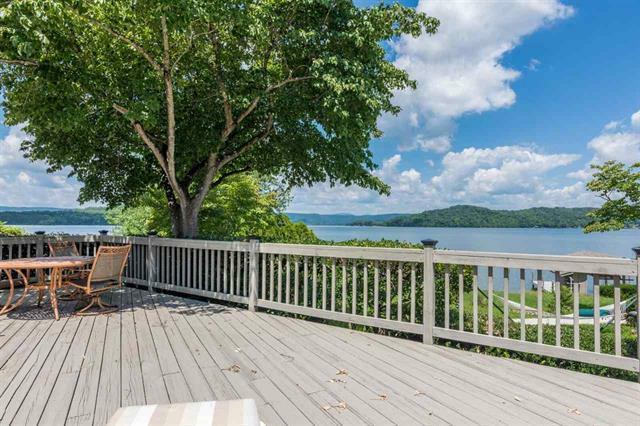 Expansive Views, Remarkably LEVEL Lake Lot, and High-Speed Internet...RARE finds on Watts Bar Lake. 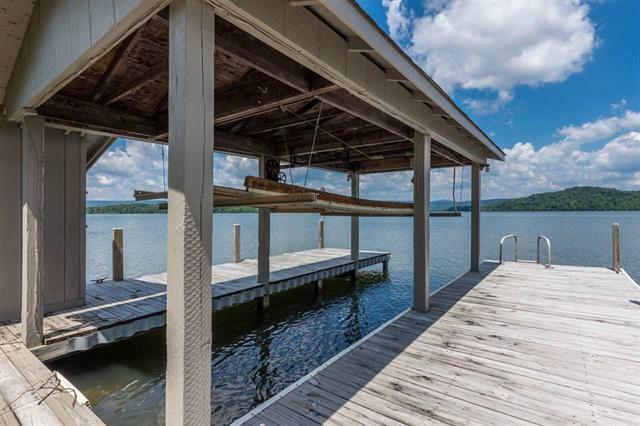 This well maintained 3 bedrooms, 2.5 baths, single-level house has everything needed to enjoy lake living in style and comfort. 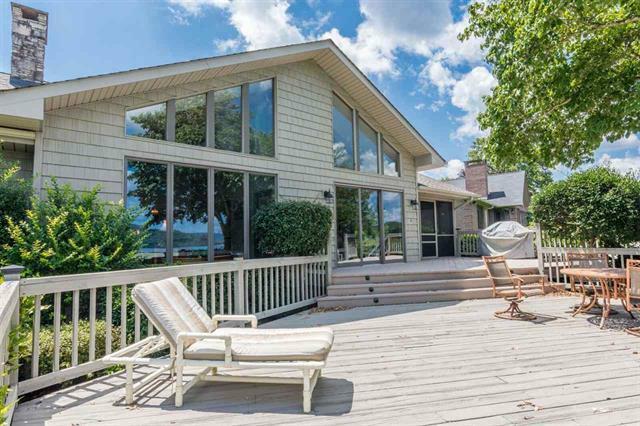 Enter the front door, you see a wall of windows allowing a spectacular lake view. Inside you find a galley-style kitchen with a breakfast nook that opens up to a screened in porch, a formal dining room that borders a spacious living room with vaulted ceiling, a sun room adjacent to the living room, and a laundry/mud room off the 2-car garage. 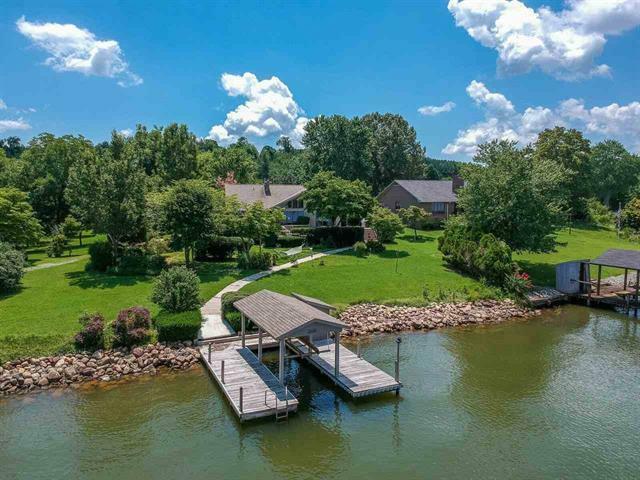 Outside you will find a multi-level deck that provides plenty of outdoor living space, a gently sloping concrete path leading to a potentially year-round dock, and a thoughtfully landscaped yard with a small garden area.